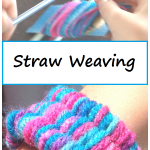 It’s half way through the summer, time to pull out some new ideas for the kids! 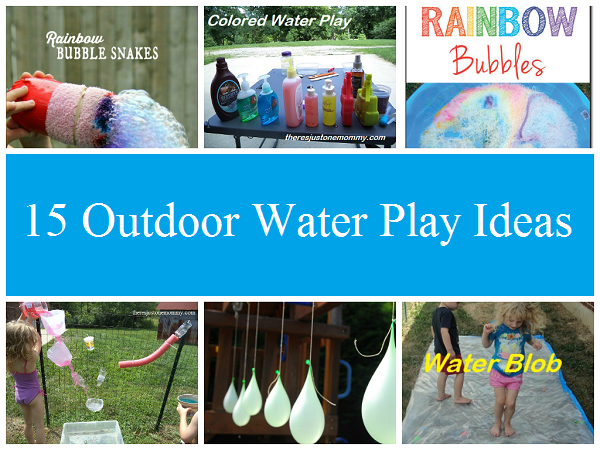 If your kids are already tired of the same old water balloons, squirt guns, and sprinklers when it comes to outdoor water play, here are a few new ways to play with water to keep you going these next few weeks! Instead of water balloons, have a Sponge Ball Water Fight like Create.Craft.Love. Don’t just make a sprinkler, make a Glow in the Dark Sprinkler like this one at The Pink Lab. 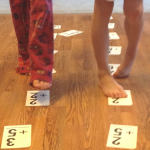 Create a Water Obstacle Course like this one from Meaningful Mama. Chill out on your very own Water Blob like this one from There’s Just One Mommy. 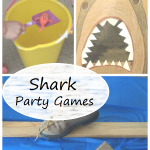 Explore these Water Math and Science Activities from The Measured Mom. Get artistic with Water Balloon Color Mixing from No Time for Flash Cards. Or Paint with Colored Ice like There’s Just One Mommy. Make washing dishes fun with an Outdoor Dishwashing Station from Mama. Papa. Bubba. Float boats down your own Foil River like this one from I Can Teach My Child. Or create a Rain Gutter River like the one from Squashed Tomatoes. Work together to build your own Water Wall like this one from recyclables at There’s Just One Mommy. Make Rainbow Bubble Snakes like these super cool ones at Housing a Forest. Or just have fun making a ton of Rainbow Bubbles like these from Gift of Curiosity. Let the kids experiment with mixing colors with this Colored Water Play from There’s Just One Mommy. Mix two loves: Legos and Water with these ideas from Fun at Home with Kids. Whatever you do, have fun and stay cool these next few weeks with a few of these simple ideas for water play. Remember, there are only 18 summers in their childhood; make this one memorable! Looking for other ways to beat the heat? Make yummy soda pop slushies at home with this science trick! 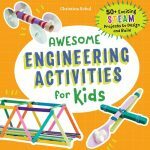 Get awesome kids activities delivered right to your inbox.